A few years have passed since the first Hunger Games movie first rocked theaters and blockbusters worldwide. It was originally from The Hunger Games trilogy that was written and created by Suzanne Collins. Because of the popularity and the tremendous following of the book, it was translated into a series of movies, with The Hunger Games and the Catching Fire being the first two movies. 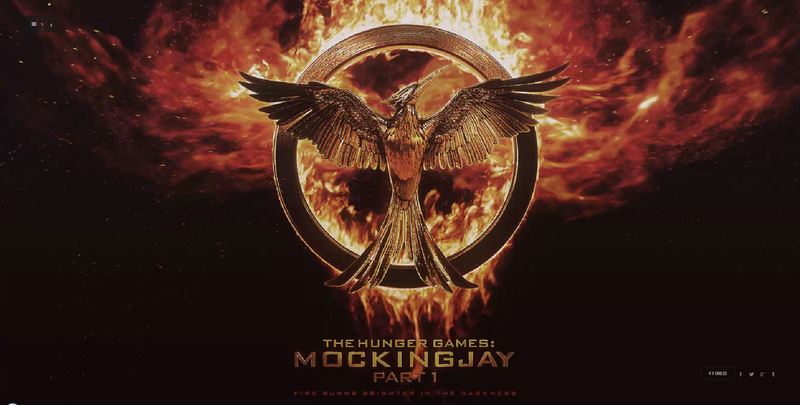 The first installment of the very last movie, The Hunger Games: Mockingjay Part 1 was released this November 2014. Mockingjay Part 1 is available in Singapore cinemas on the 20th. This movie stars Jennifer Lawrence, Elizabeth Banks, Liam Hemsworth, Woody Harrelson, Josh Hutcherson, Julianne Moore, Jeffrey Wright and more. The movie is still centered on the protagonist, Katniss Everdeen who becomes a hero for the whole nation of Panem after escaping the Third Quarter Quell. She becomes a symbolism for hope in a nation full of chaos and injustice. The movie is said to be the most anticipated movie opening of the year with critics expecting the biggest movie debut for the whole year of 2014. 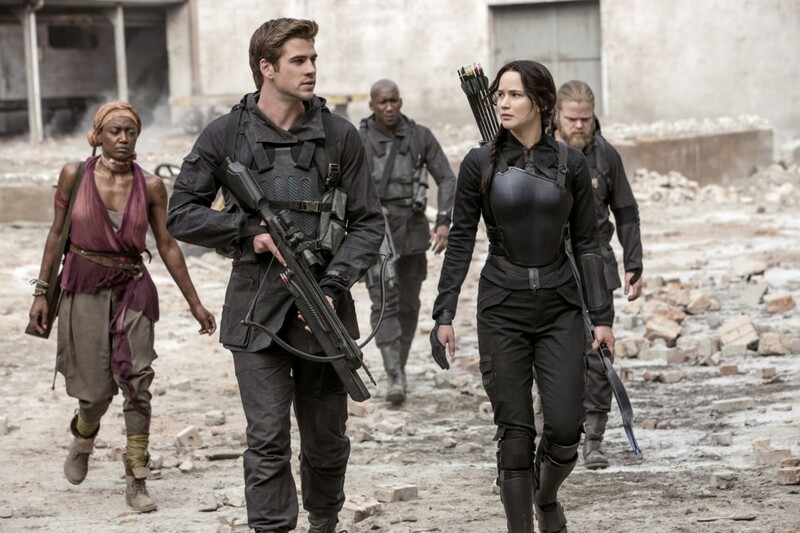 Lionsgate Films, which franchised the film, is said to be expecting a whopping $130 -$150 million. Furthermore, critics believe that the movie will surpass the $155 million debut of The Hunger Games, reaching up to a $170 million income on its debut. Fans all over the world should not worry because the film is also expected to be franchised in over 85 countries like the United Kingdom, Indonesia, India, Brazil, the Philippines, China and Singapore.